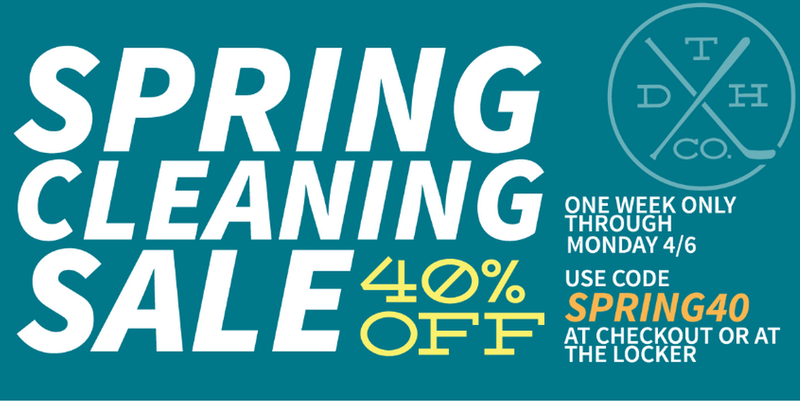 The San Jose Blog: Spring Cleaning Sale at The DH Co.
Spring Cleaning Sale at The DH Co.
Our friends at the DH Co. are having a spring cleaning sale through Monday where you can save 40% off locally made shirts, tees, and hoodies. All you have to do is visit http://www.thedhco.com and put in the discount code: SPRING40. Please support our local retailers!